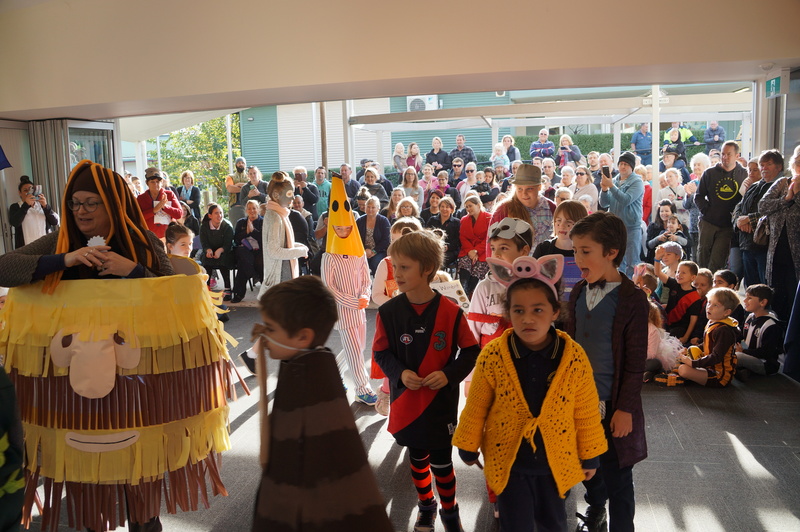 At our school we have "Special Person's Day" where Grandparents and other special people spend the morning with the students. 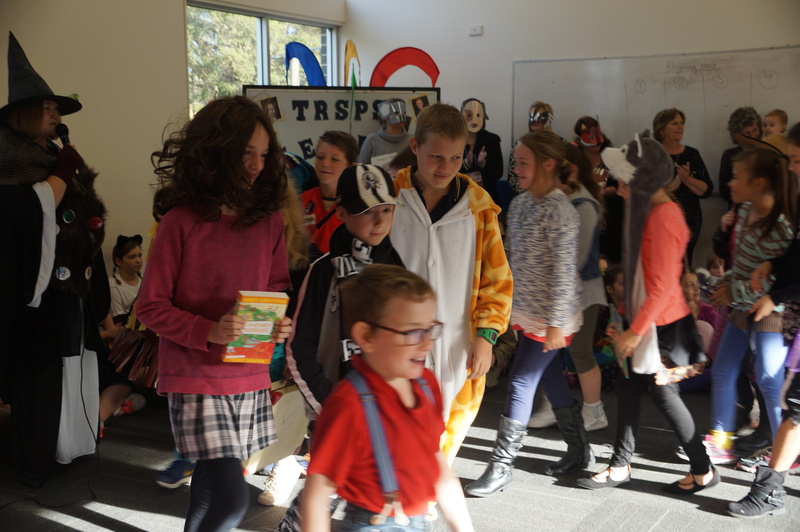 These days are a highlight for the students doing activities with a ‘special friend’ and show them all the work they have been doing in class. 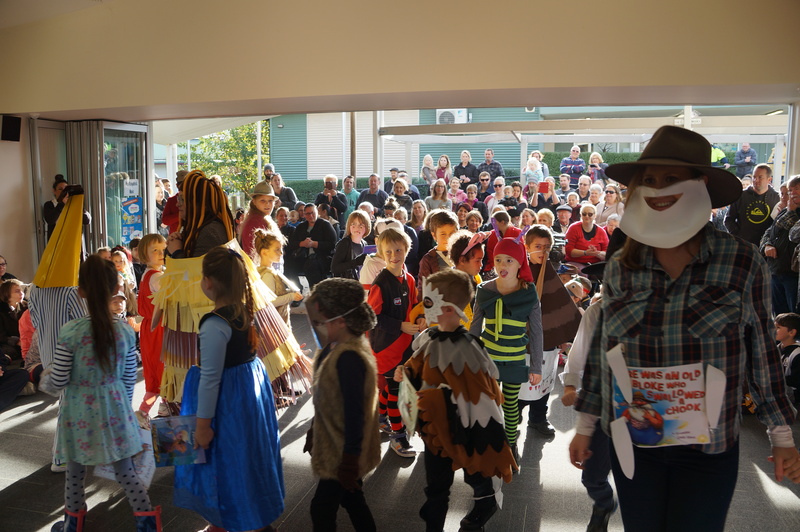 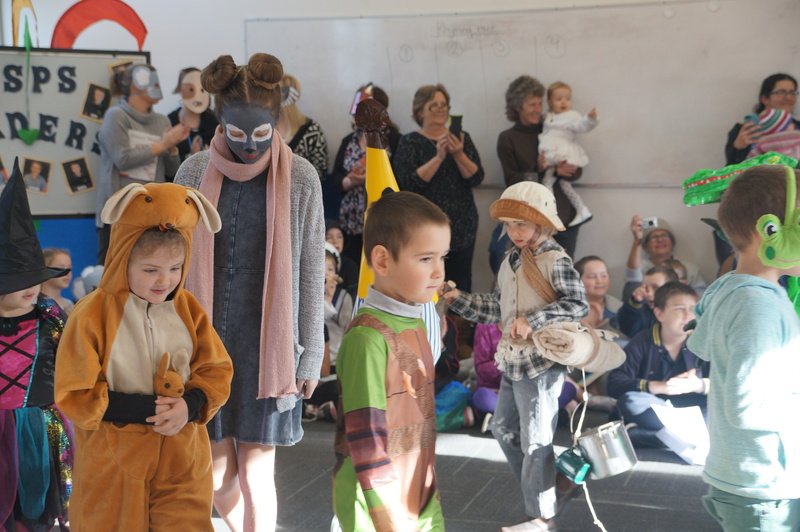 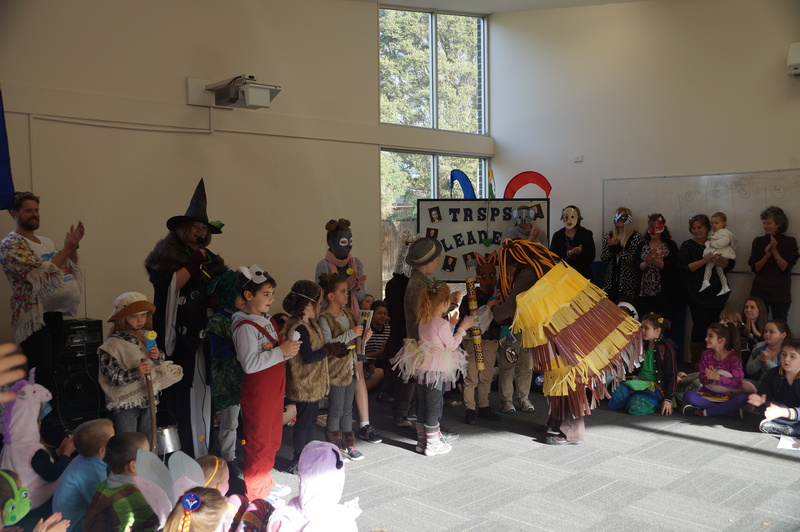 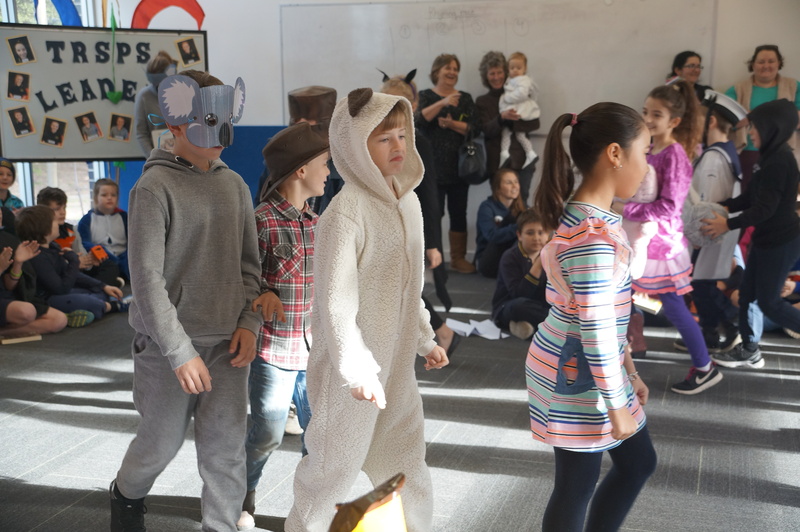 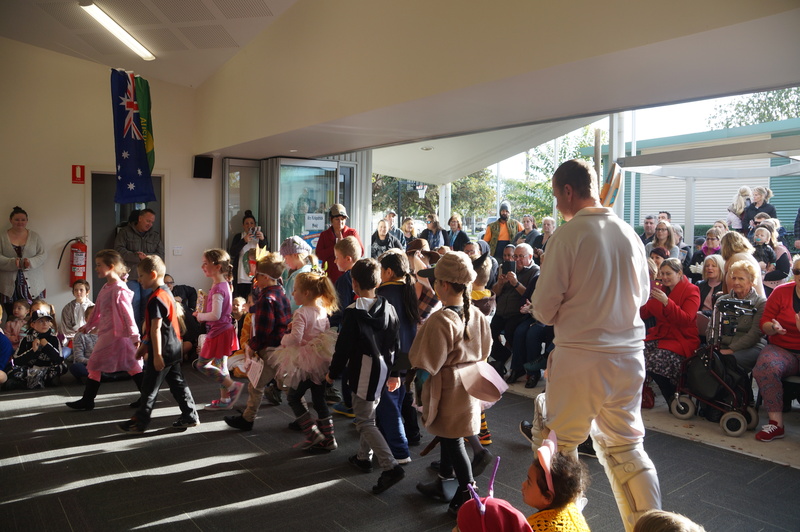 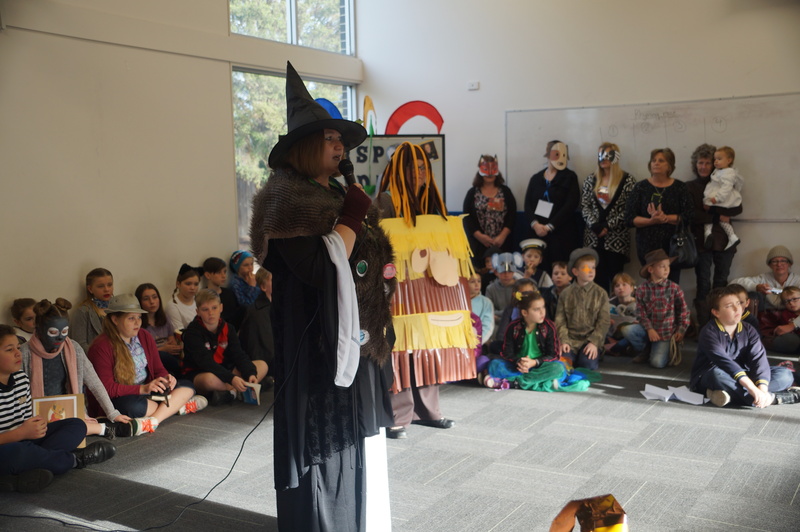 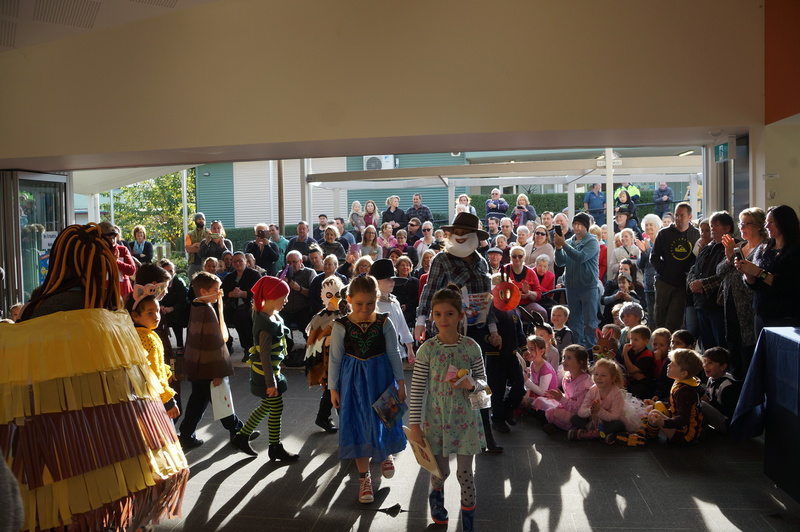 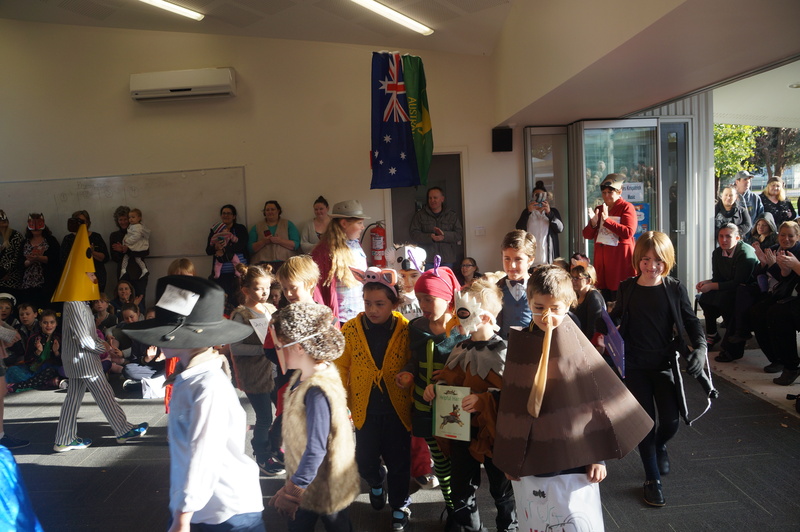 This year we also treated our special people to a book character parade, to coincide with our Book Fair week and invited them afterwards to the classroom to participate in an activity together.